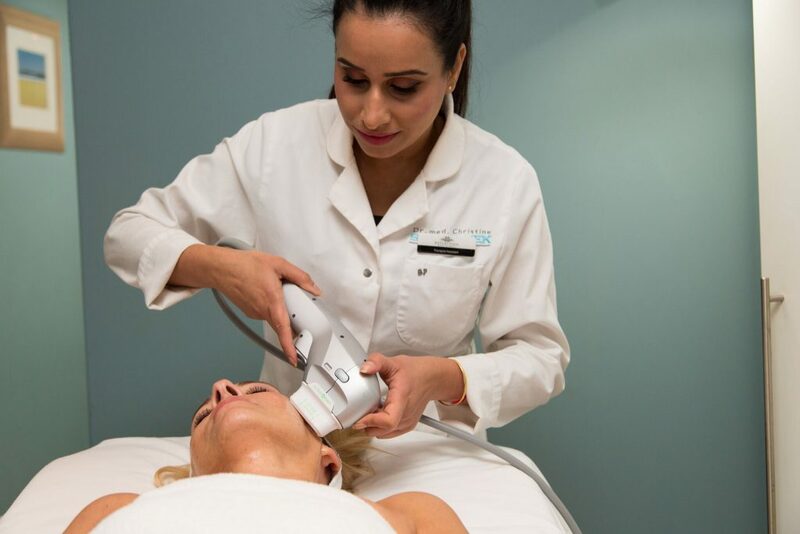 Alongside the amazing Cryotherapy Fat Reduction, we are also launching a groundbreaking skin tightening treatment, Ultraformer, which uses ultrasound HIFU technology to tone and tighten skin. 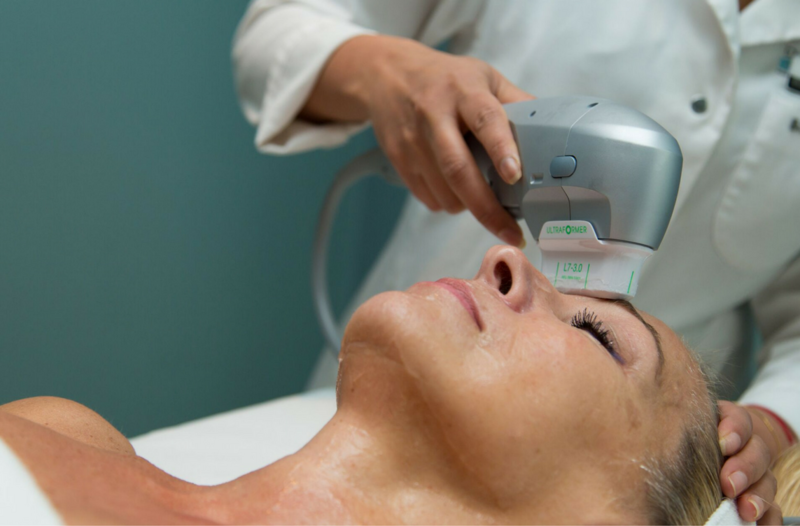 Using heat to penetrate deep into the dermis, the treatment stimulates collagen production to provide extremely effective results. 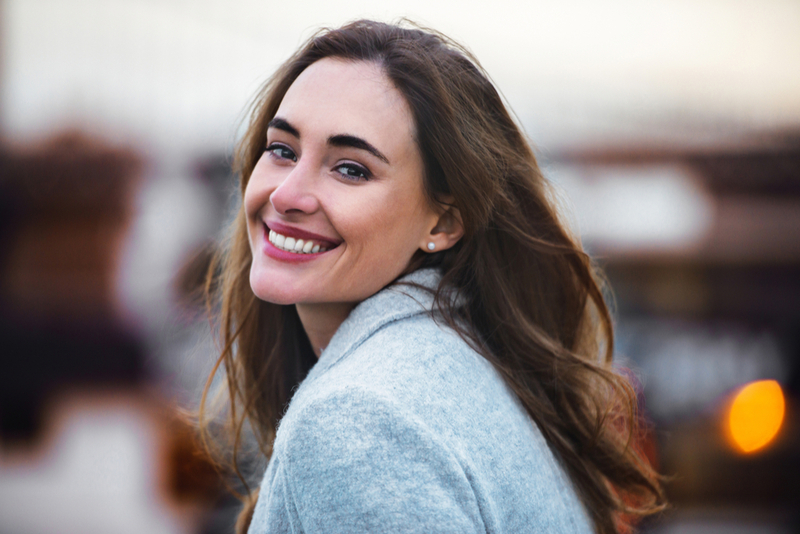 Ultraformer is the most effective non-surgical face lift in the market, and the technology rejuvenates so deeply into the skin that the results continue to improve even months after treatment! Are you tired of trying every trick in the book to hide your double chin? Our new treatment Ultraformer will solve this problem – it can be applied to your face, neck and body! It is excellent as a stand alone treatment, or as a follow up to fat reduction such as Cryotherapy Fat Reduction treatment. The treatment tightens, firms and rejuvenates areas of skin laxity which can be left after fat reduction and weight loss. Duration of results: Up to one year, dependant on area. Recommended as a once yearly treatment.